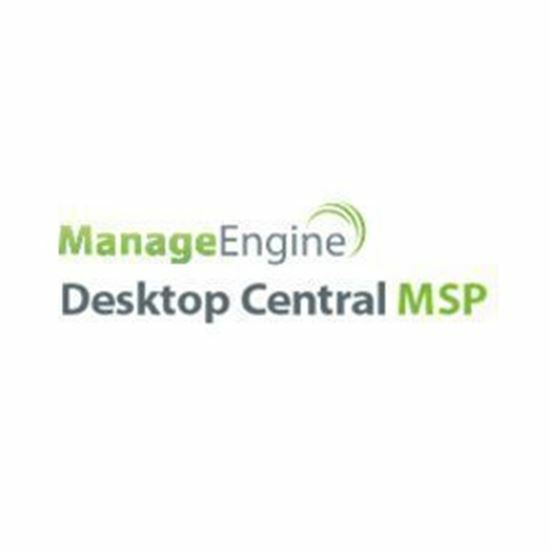 ManageEngine Desktop Central MSP is a web-based Windows Desktop Management software that helps managed service providers to efficiently manage their customers' desktops and servers. 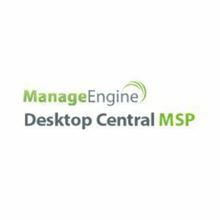 It offers integrated desktop management functions like Software Distribution, Patch Management, IT Asset Management, Remote Control, Configurations, and System Tools. Mobile application management enables to distirbute, and manage the apps. It supports distirbution of both in-house and commercial apps.